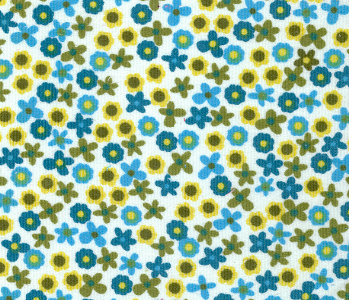 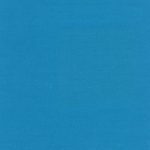 Floral Corduroy Fabric – CD11 Blue/Green/Yellow. 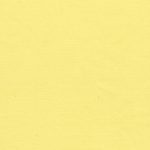 Cotton printed corduroy, 60″ wide and 100% cotton. This is a lovely floral print for any sewing project.